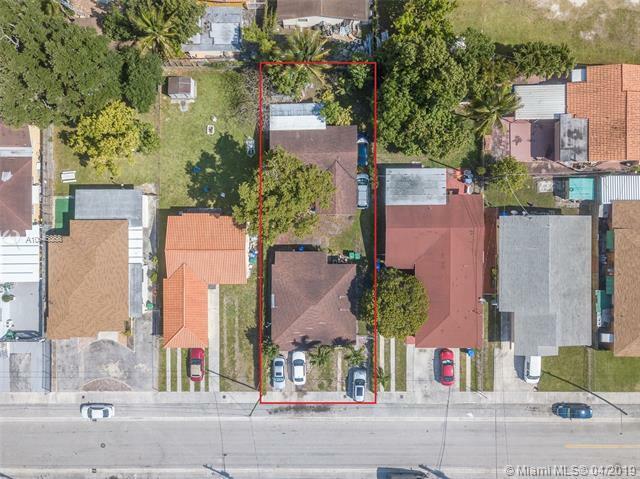 Detached Duplexes- 2 Separate Houses! 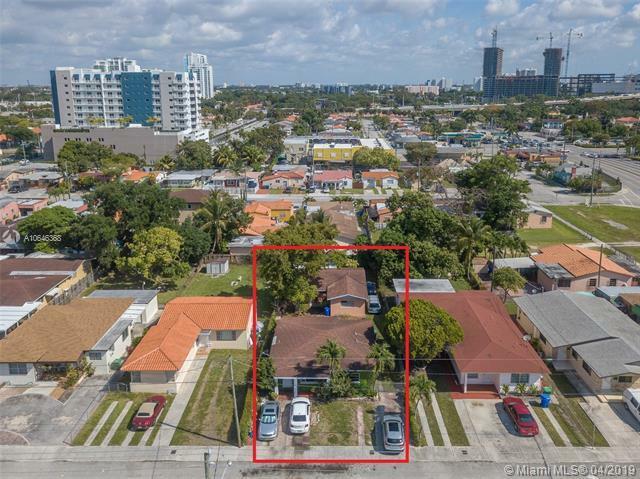 Each unit nice and spacious, featuring 2 bedrooms , 1 bathroom and a great backyard for entertaining. Plenty of parking in the front and side of the units.| Building #1 built in 1952 - total building sq. ft. area 1345 | Building #2 built in 1974- total building sq. ft. area 1292 | Both units have been remodeled since year of built. 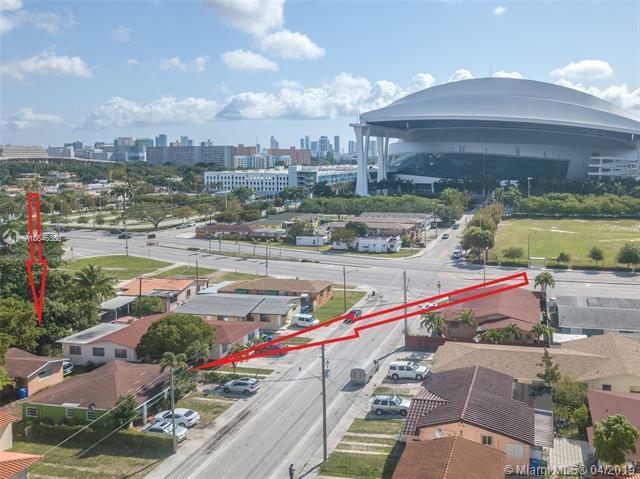 Building #1 has a modern kitchen with granite countertops | Each unit have separate electric and water meters | Great income producing property within walking distance of Marlins Park. Near MIA , 836, i95, US1, Downtown, Brickell, Coral Gables - Live in one unit and rent the other unit. This is a rare find! Great Location! Call me today for private showings- priced to sell fast!